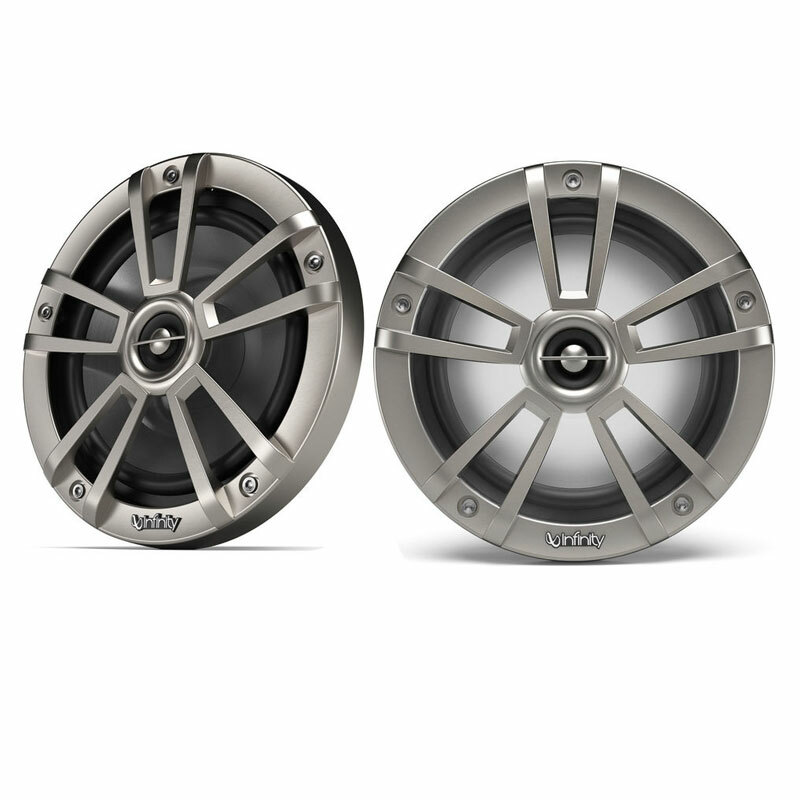 The 6952M are 6x9" 2-Way Coaxial Marine Speakers. Designed to drown out the noise of the open waters, the 6952M speakers will deliver a quality performance. A one-piece polymer basket, which is designed to combat sun and salt exposure, comes standard on these speakers. 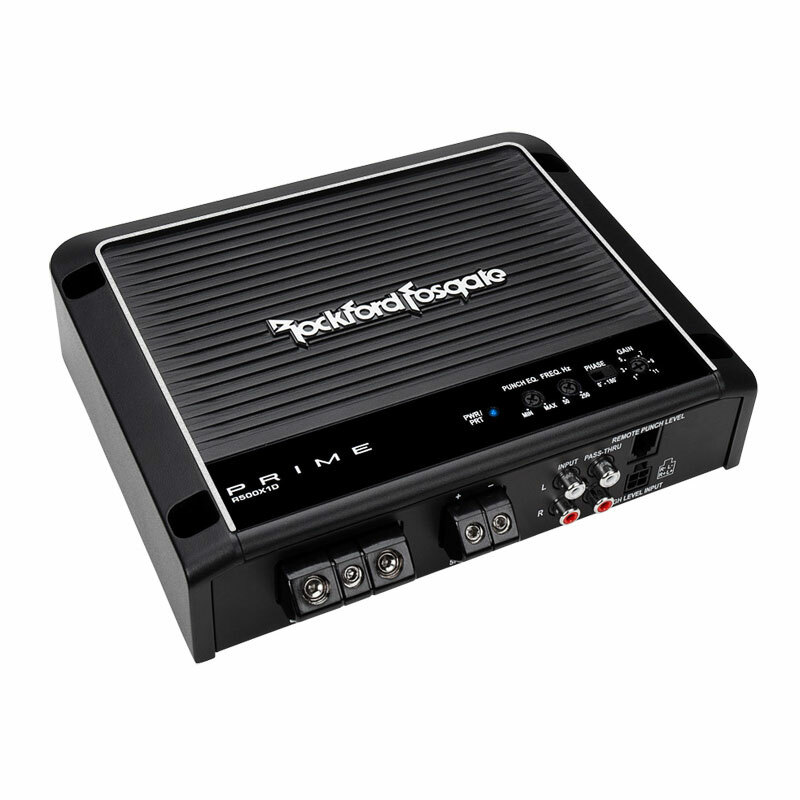 The sleek design allows the speakers to blend well with any set-up and add to an all around uniformity. 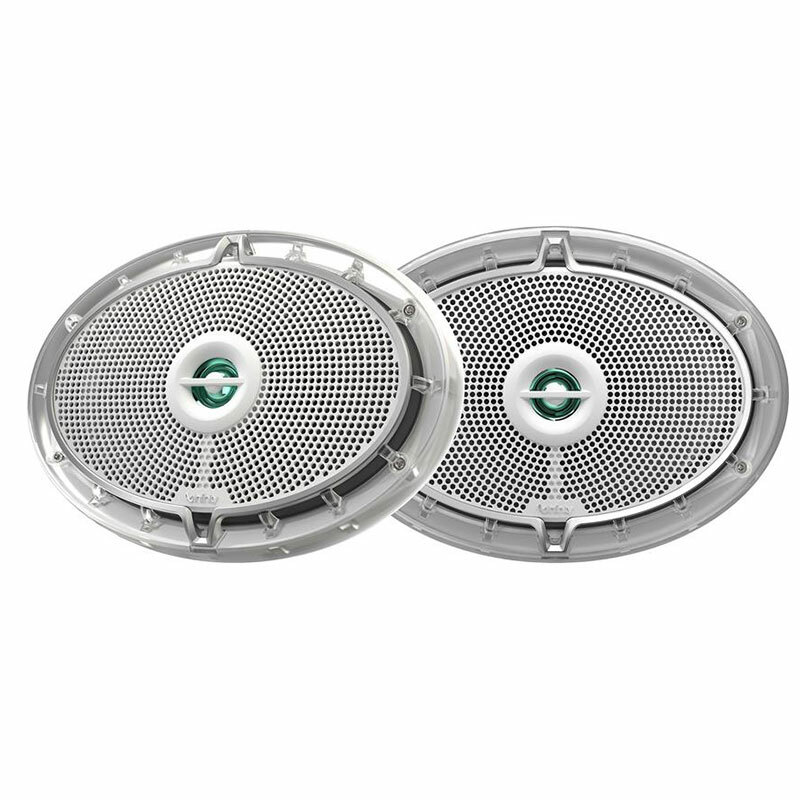 UV and water resistant design make these speakers the perfect choice for marine equipment. With stainless steel mounting hardware, installation is hassle-free. Regardless of the external environment, these speakers will perform very well. Enjoy Plus One+ woofers and balanced-dome tweeters. 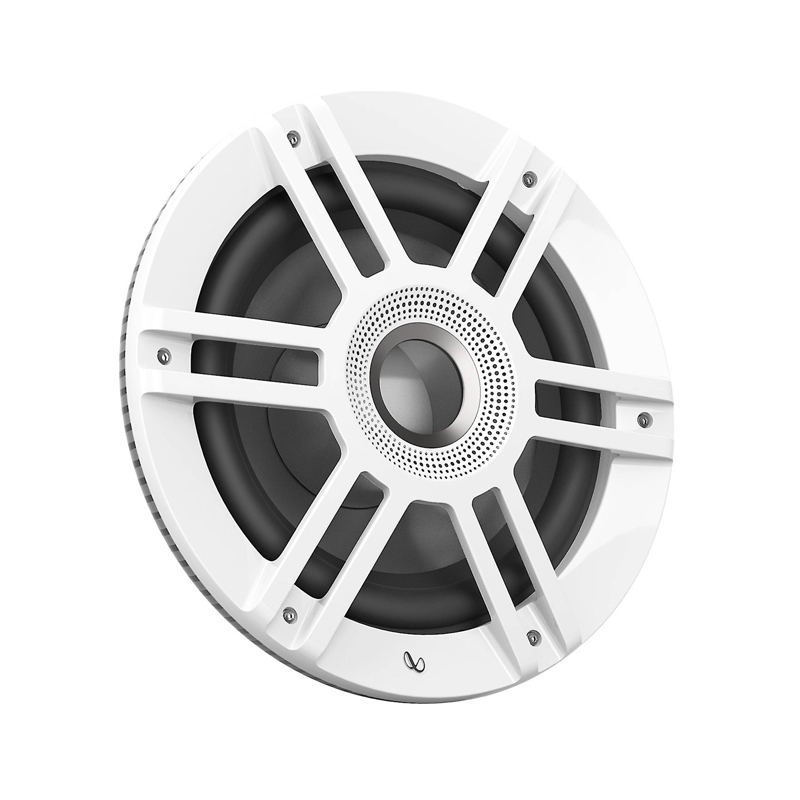 Balanced dome tweeters produce a crisp high-frequency response which is easily noticed during its execution. 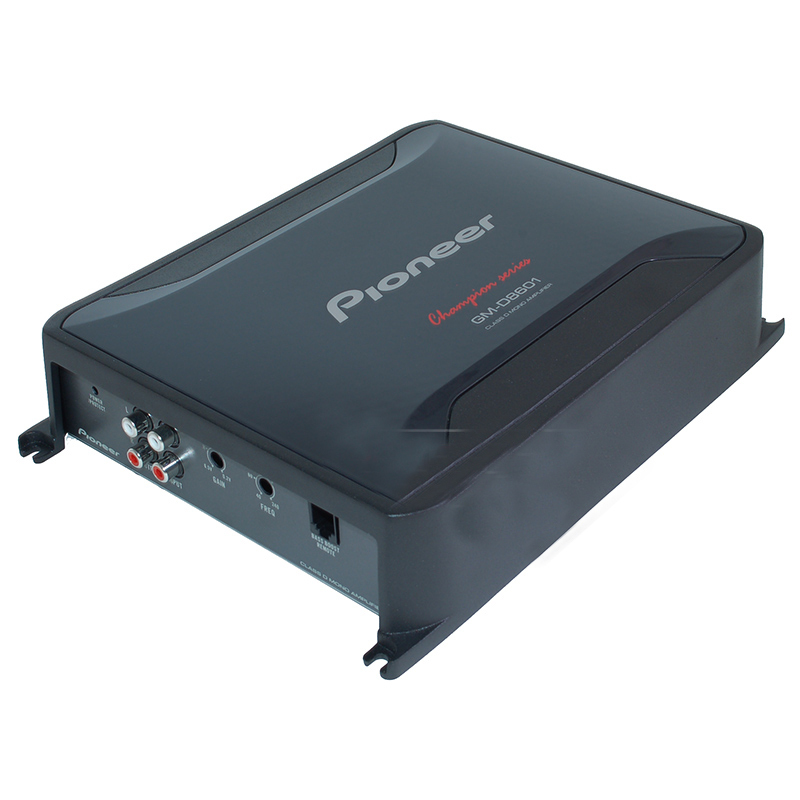 The tweeters provide a clean high-frequency response and improved performance for highs and mids. 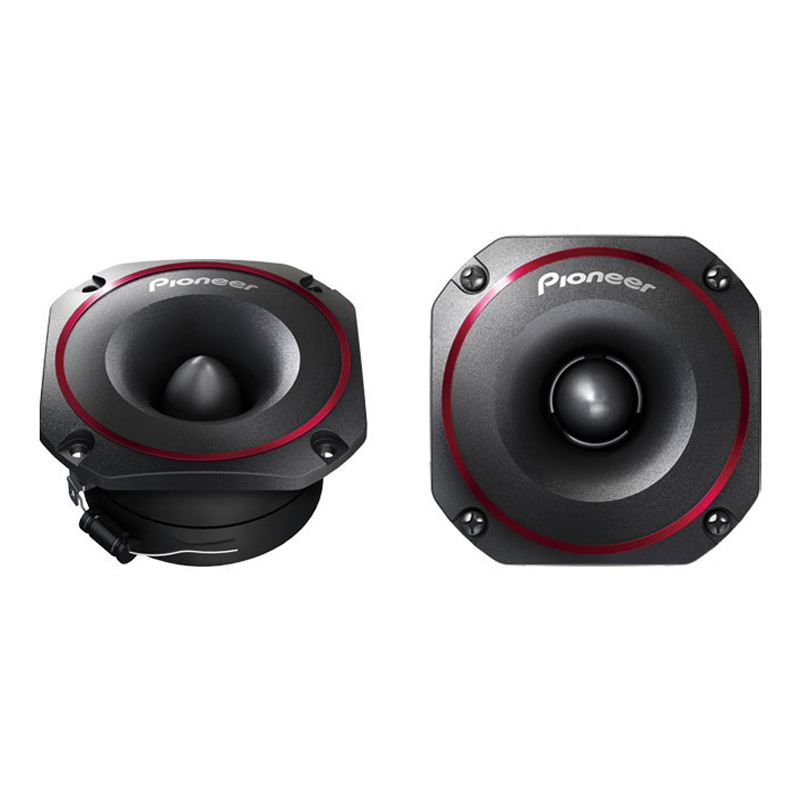 Plus One+ Woofer technology, similar to many other Infinity models, is utilized on these speakers. Also included are speaker grilles which are vital in wet weather. 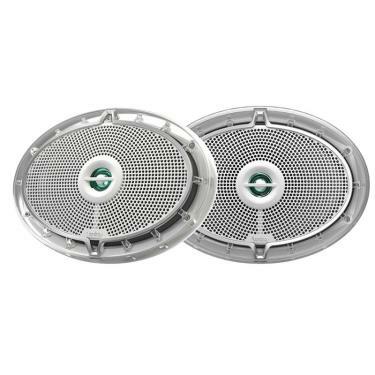 The integrated speaker grilles contribute to the speakers sturdiness. 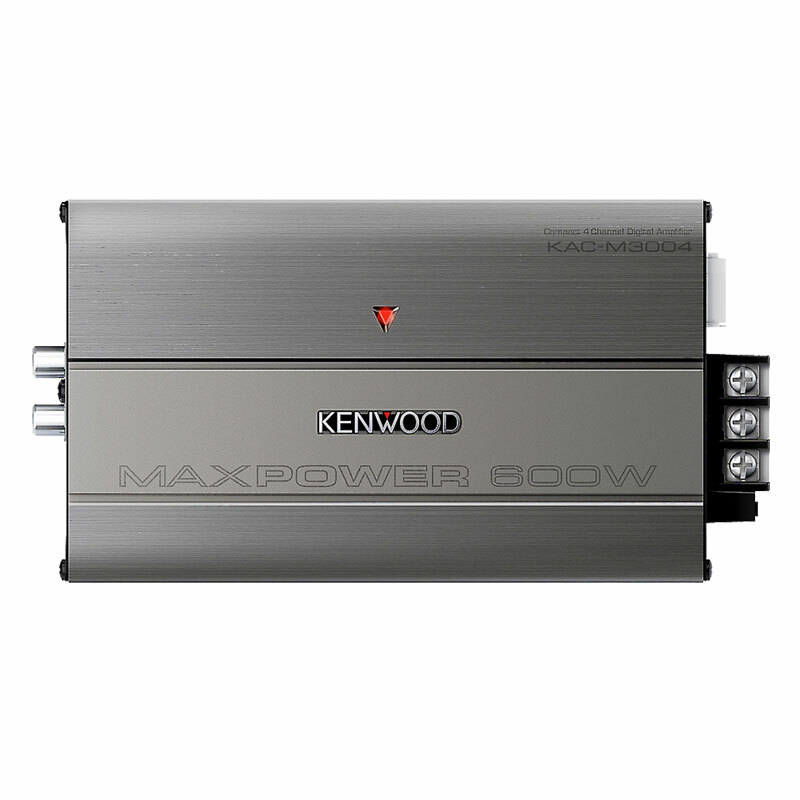 They have a Peak Power Handling of 300 Watts. In addition, they have an RMS of 100 Watts. The frequency response ranges from 36Hz - 20,000Hz. Sensitivity is rated at 92 dB while the Nominal Impedance is 4 Ohms. Sealed magnet, rubber surrounds and a polymer all contribute to the speakers durability in wet weather. Part of the testing process include Individually voiced speakers, something competitors may ignore. Infinity has branched out into Marine audio after years of producing spectacular audio equipment. Infinity has built its reputation in the audio equipment industry and it now plans to pass it along to the marine industry.